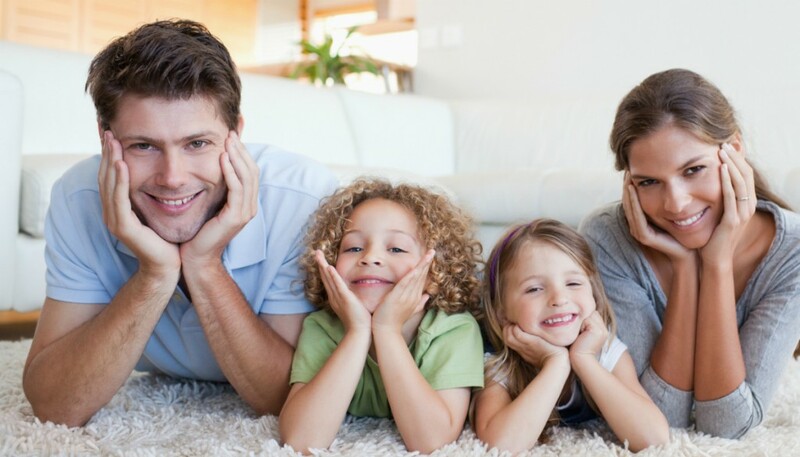 We’re ready to take care of your carpets whether you need just a light freshening-up of a few traffic areas, or a major restoration. We’re highly experienced in wool, berber, all synthetics, as well as specialty fabrics. Your Dri-Way cleaning experience starts when your experienced, polite, non-smoking, IICRC trained technician arrives on-time for a walk-through of all the areas or items to be cleaned. He’ll make special note of the areas and spots of most concern to you, give idea of what result will be expected, how long it should take, and give you the exact price for the job right down to the penny before commencing any work. FREE bottle of our Non-Toxic Spot Remover to keep your carpets looking great! Let’s not forget, this is a DRI-WAY cleaning… that means your carpets will be ready for full use in just a fraction of the time that you’d expect!